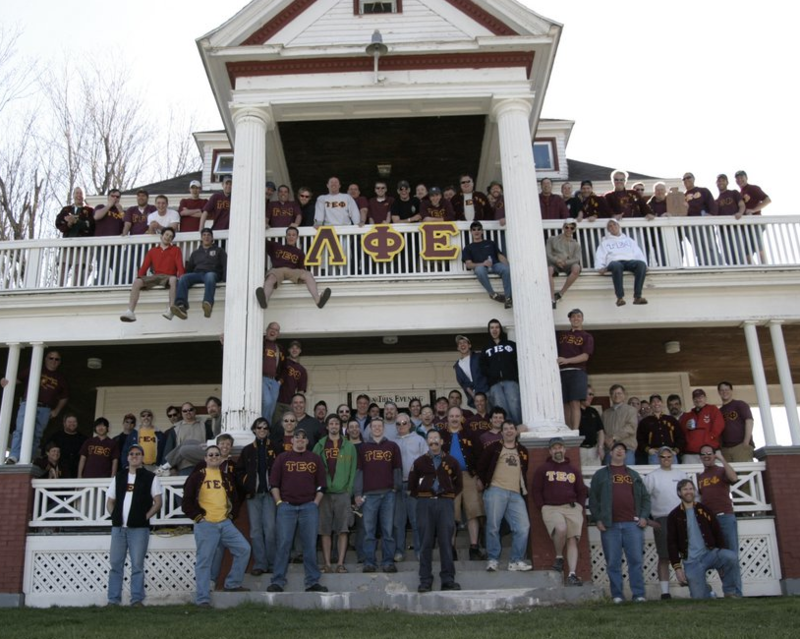 Fraternities have been a part of the Clarkson community since 1903 and sororities since 1977. Since 1998, the sorority GPA has been higher than the all-woman’s and the fraternities higher than the all male for all but one semester. The fraternity and sorority community has raised over $79,000 for charity and performed over 19,000 hours of service to the community since 2001. The Clarkson fraternity and sorority community has been awarded with seven national and regional awards since 2003 for academic achievement and contributions to the fraternal movement. National data reveals that alumni members of fraternities and sororities are more likely to donate money, serve their community, and have had a more positive experience in college than other alumni. Clarkson is home to 12 fraternal organizations. Members make up about 15 percent of the total student body. Our fraternities and sororities organize activities that embrace the academic mission of the University and create an environment of responsible leadership and service. Fraternity and sorority chapters create an environment where students can transcend ordinary roles within the University community. While many student organizations at Clarkson offer opportunities for friendship, personal growth and development, scholastic excellence, and leadership opportunities separately, none can offer this entire spectrum in the all-encompassing environment as provided by our recognized chapters. Today fraternities and sororities at Clarkson focus on their founding principles of leadership, scholarship, philanthropy, friendship, and personal growth. Although they vary, groups expect that their members will become leaders within the community, abide by the rules and traditions of the chapter and the University, and adhere to the higher academic standards of their organization. Clearly hazing and substance abuse are not consistent with the values that have been founded on and have no place within our organizations. See Clarkson University’s list: Why Join Greek Life? You can also read more about Clarkson University’s Fraternities & Sororities on Clarkson’s Website.